codes and dealer tool security codes. 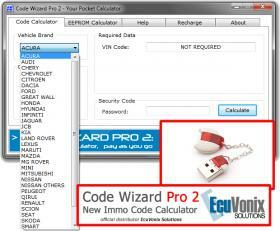 Code Wizard Pro 2 supports about 60 of vehicles brands. for Coded Access to security functions of OEM software and much more.